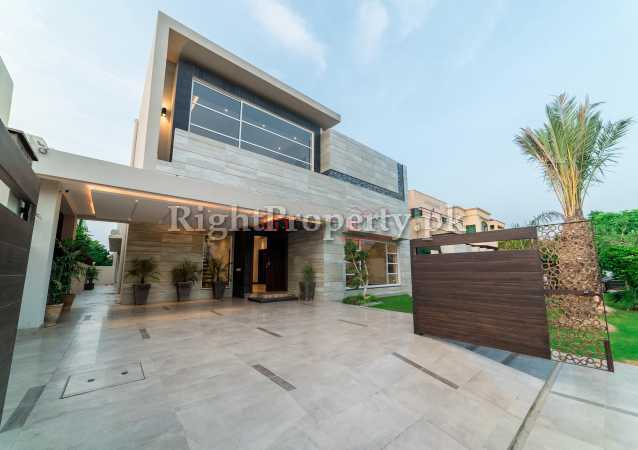 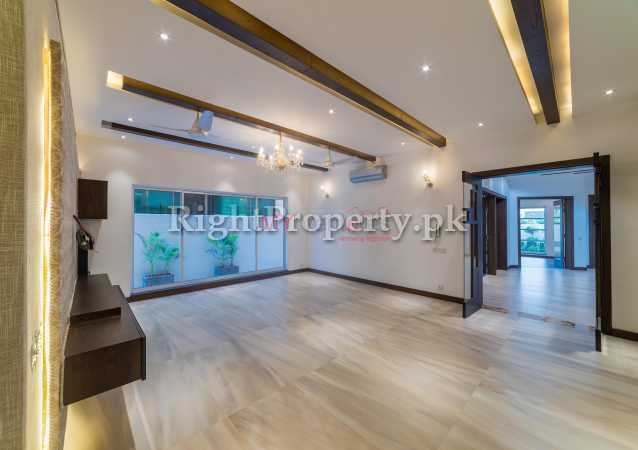 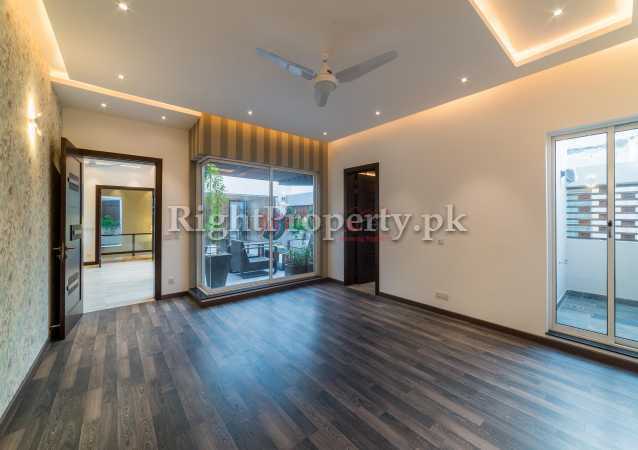 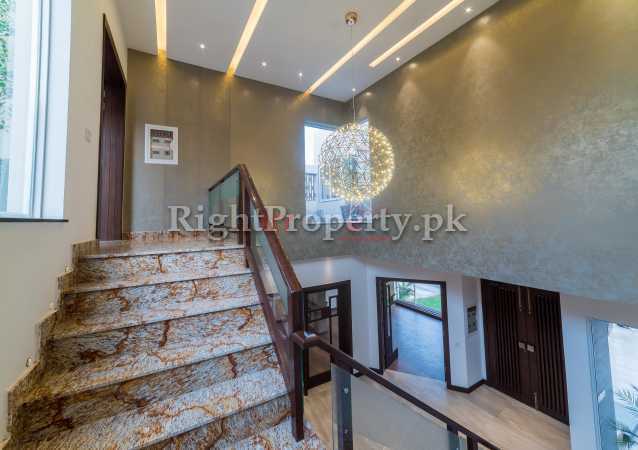 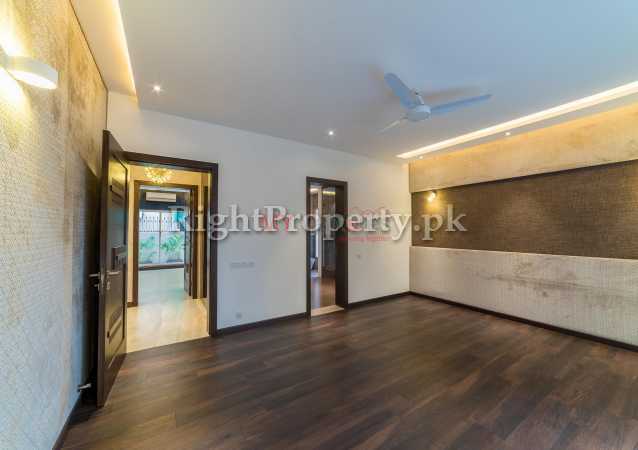 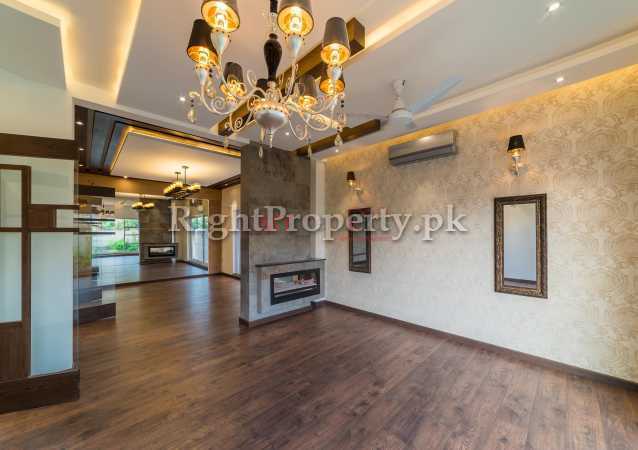 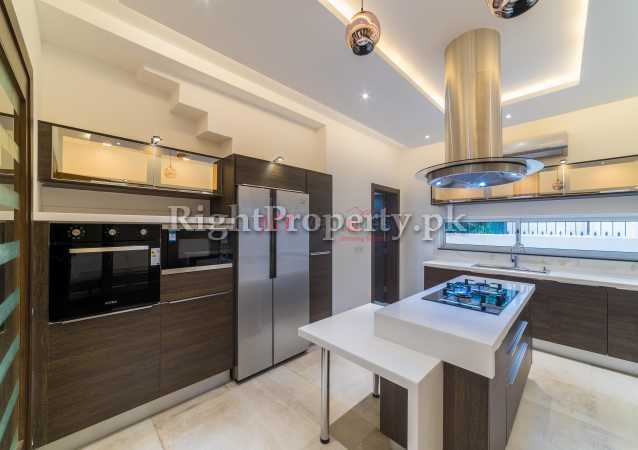 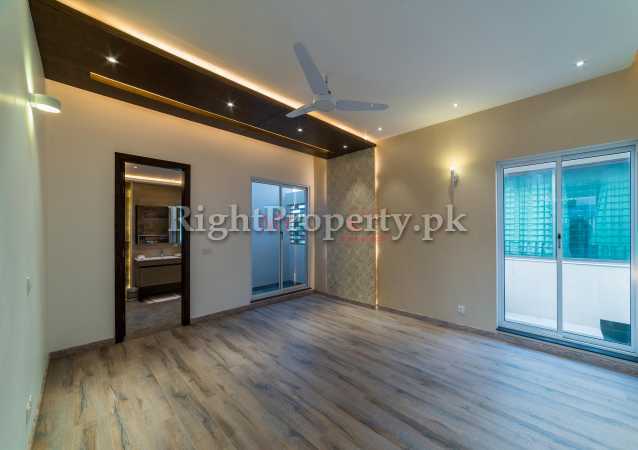 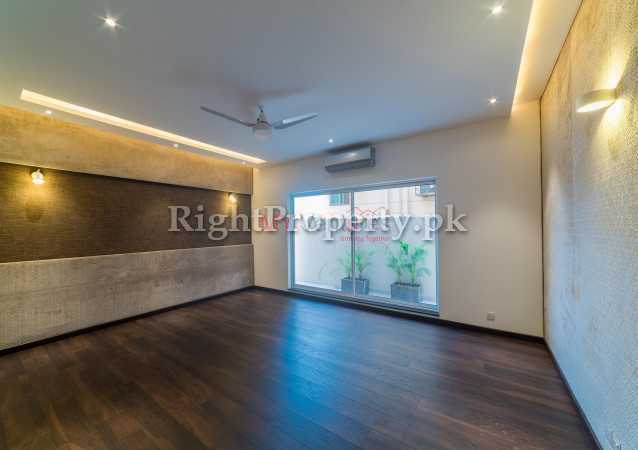 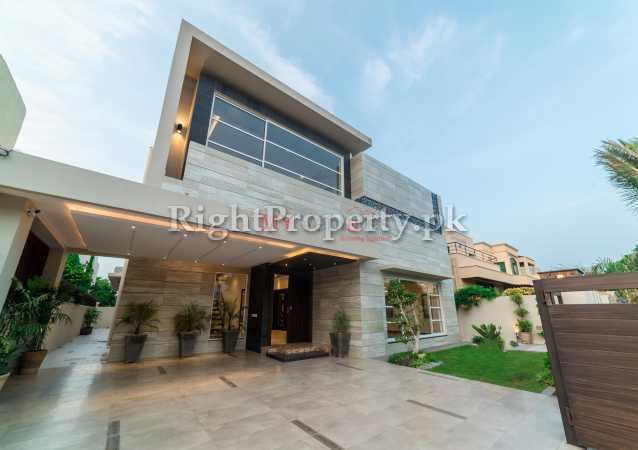 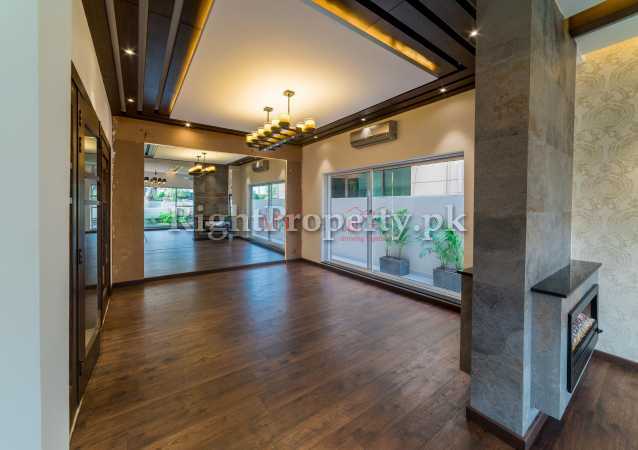 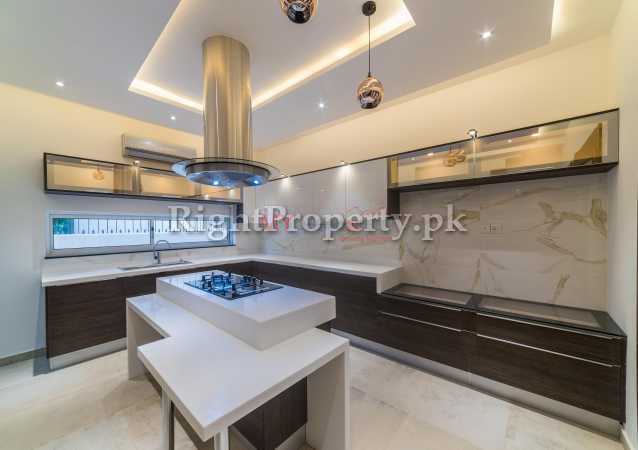 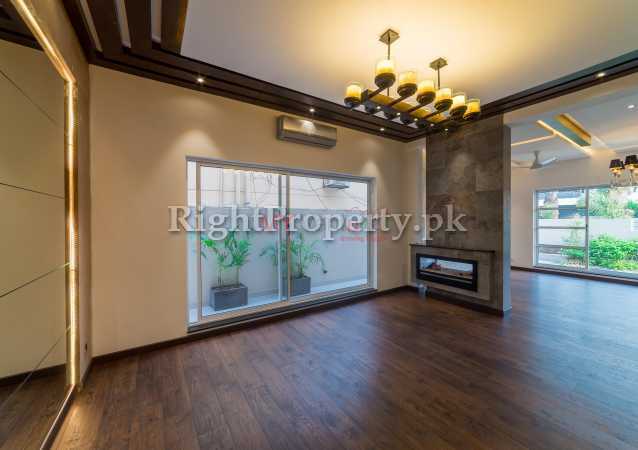 Property Category: House is available for sale, City: DHA Phase 5, Lahore. 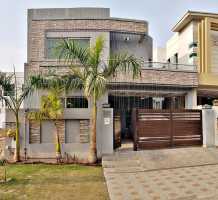 Size: 4500 Square Foot, Price Rs: 6 Crore 90 Lac, Negotiable Price. 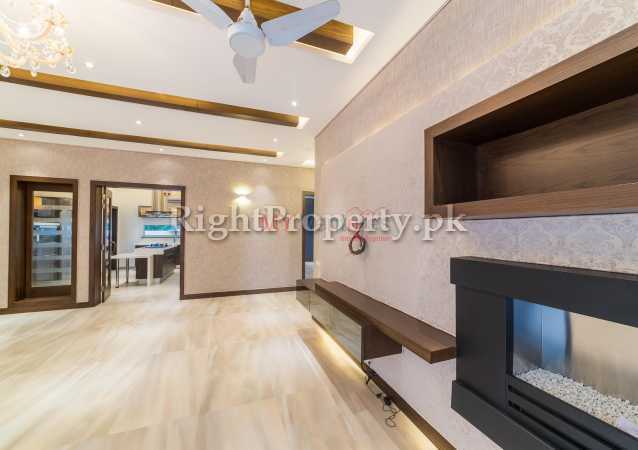 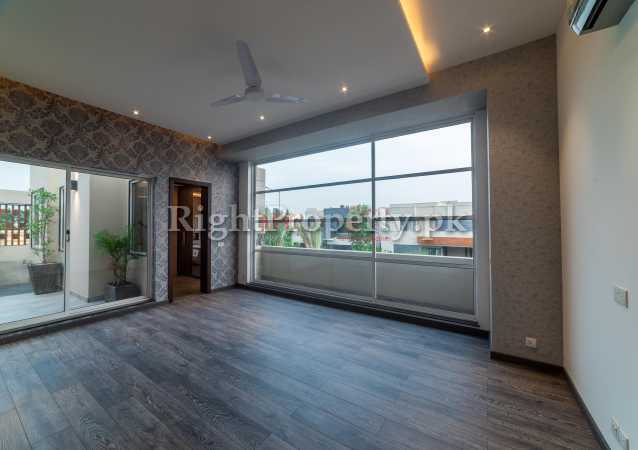 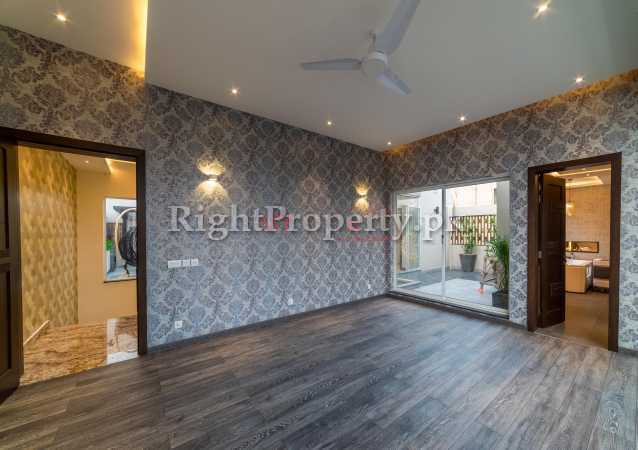 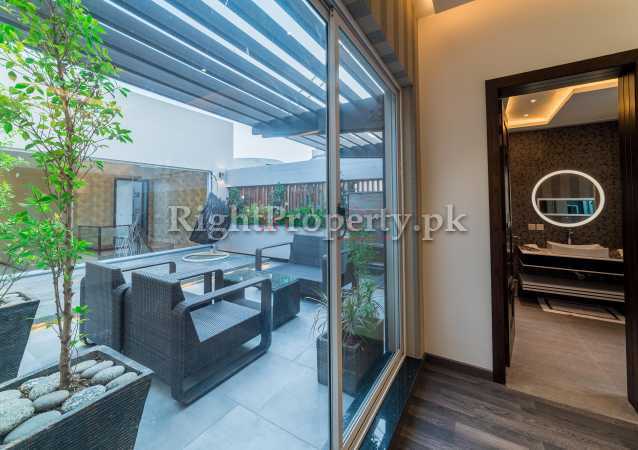 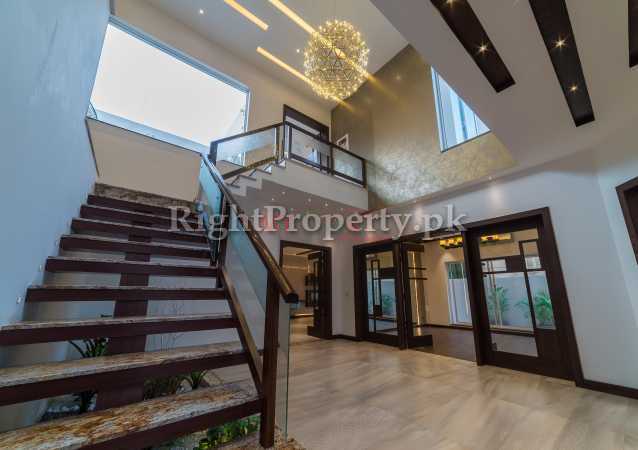 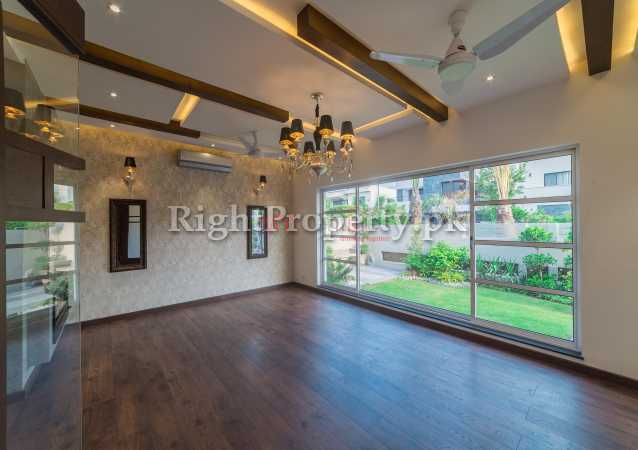 Construction Type: New construction, Living, Bedrooms: 5, Bathroom: 6, Garage: 1, This location is perfect for anyone and everyone as it is positioned close to major commercial areas, mosques, parks, famous restaurants making every ones life very easy. 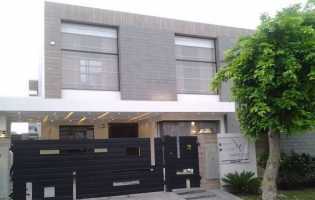 we assuring you, our quality and best services at all times. 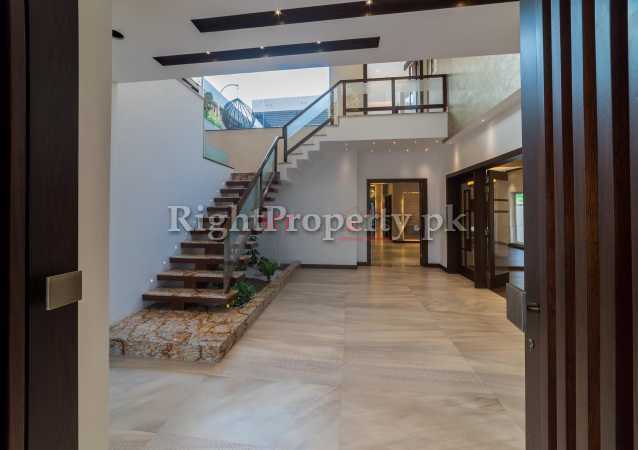 easy access to main road.